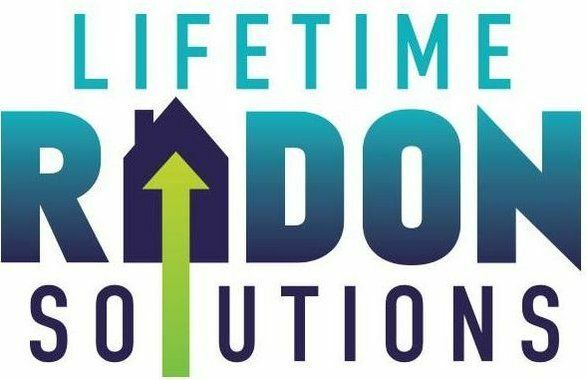 Lifetime Radon Mitigation Eau Claire is the premier radon mitigation company in Northwestern Wisconsin. Lifetime Radon Mitigation in Eau Claire has been serving Wisconsin residents for more than 21 years. Further, Lifetime Radon Mitigation in Eau Claire prides themselves on offering the best warranties in the business, exceptional workmanship, and unrivaled industry experience.